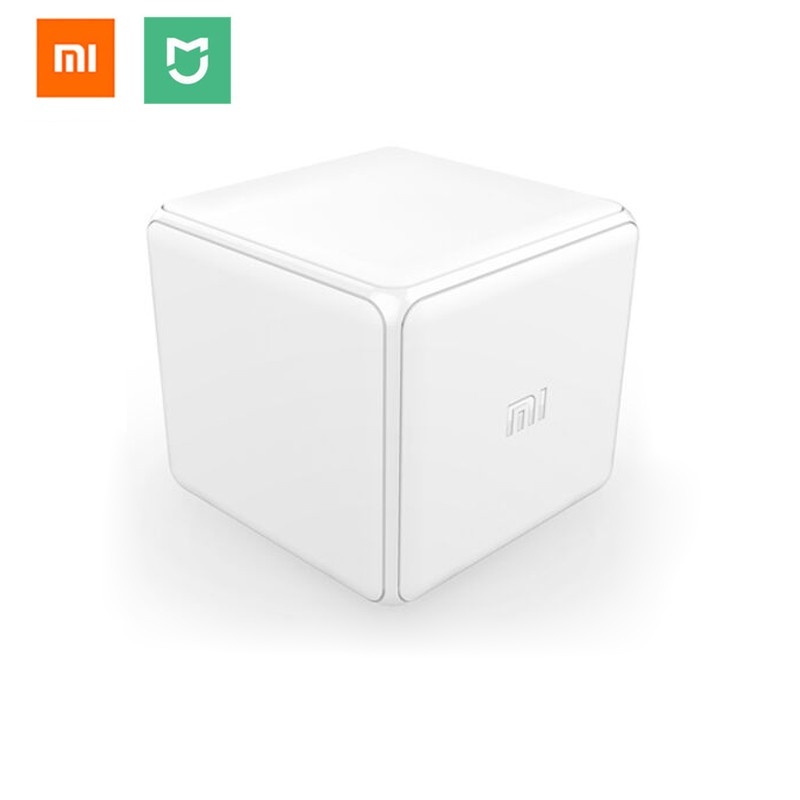 The magic box allows you to control your home automation equipment Xiaomi Smart Home with 6 gestures. The Magic Cube recognizes 6 different gestures: press (push), shake, rotate on the vertical axis (90 ° and 180 °). You will be able to create ambience scenarios (light ambience, sound volume, turn on the audio / video system …) from the Mi Home application. The Magic Box works with two CR2430 batteries. This product is available at Gearbest, Banggood, AliExpress, Ebay. 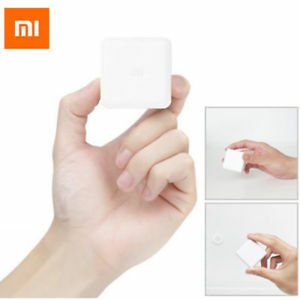 The lowest price of New Arrival Original Xiaomi Mini Magic Box Smart Home Magic Remote Controller was obtained on 9 February 2019 2 h 21 min.